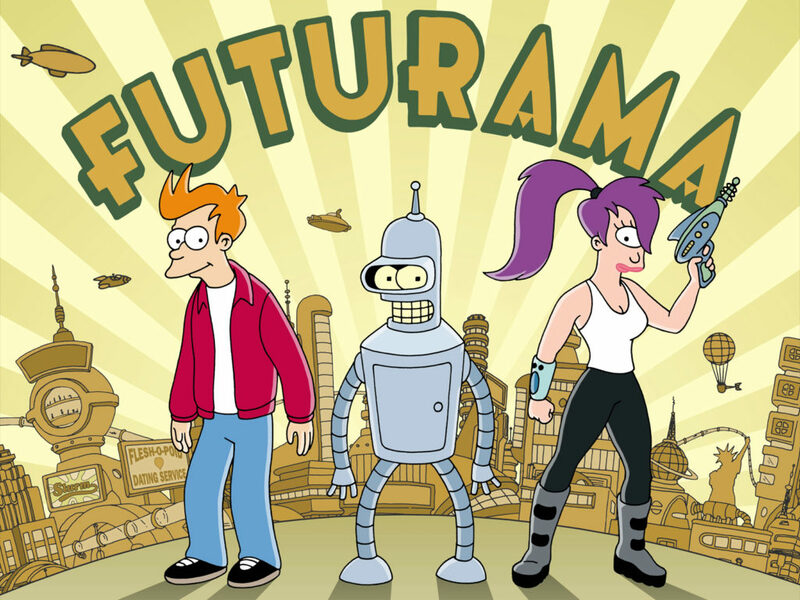 How well do you know Futurama? Were you paying attention to all the small details? This is a character and episode knowledge quiz. This quiz has 13 hard difficulty questions. In order to finish you need to answer all questions correctly. All incorrectly answered questions will be shuffled at the end until answered correctly.